It was difficult for me to finally get up the courage to tell someone what happened to me, especially because I wasn’t sure if what I was possibly thinking was even true or not. A month and a half AFTER the relationship ended, I finally told one of my best friends what happened because I needed to know from someone else if what happened was what happens in a normal relationship, or if it truly was what I feared: Sexual abuse and manipulation. For about a week before I told her, I wanted to talk to someone so badly, but how in the world do you tell someone something like this? My best friend’s name kept coming up in my head. Luckily we lived together, but she was so busy every day. I finally texted her one night after I had gone to bed and couldn’t sleep because I couldn’t stop thinking about it. I asked her if she would have time the next day to drive up to the temple with me and let me open up to her about something that I needed help with. She absolutely wanted to be there for me and said yes. The next day, we did as we planned, and sat in my car facing the temple. It took a lot of effort to finally tell her what I experienced and ask her what I was fearing. She was calm, loving, and completely attentive during the entire conversation. I was so incredibly happy that I decided to open up to her about everything that happened because the very next day was when I experienced my first panic attack from my PTSD that had surfaced inside my head. She was there for me as long as I needed to be able to calm down, and talk more about what I was beginning to realize. She helped me get the courage to contact my therapist from back home and set up a time to talk with her the following day. Gradually I was able to open up to the rest of my best friends that I lived with. It was difficult each time, but it was nice to have them around and know what I was going through so that I didn’t feel like I had to hide my true emotions or even have to make up excuses to them if I didn’t feel up to going out and doing something with them. They were also there, right next to me, when I got up the courage to finally FaceTime my parents and tell them the horrible news. They were able to cry with me, hug me afterward, and praise me for how proud they were of me and all of my progress. These will be the friends and family that you will be forever grateful that you came to. They will always be open minded whenever they ask questions to better understand what exactly is happening inside your head and will be especially helpful explaining it to others who don’t understand as well. They might be able to say it in a way that is more understanding for those who have never had a mental illness before or even be good to just give you a break once in a while from having to explain yourself so often. These loved ones will be the ones to notice all of your progress in your healing, and be able to point it all out to you whenever you feel like you are dragging your feet or plateauing in your healing progress. They are your cheerleaders and will be there to keep you positive. They also are the ones who can learn how to help you cope with your anxiety. We are so mentally exhausted and knocked down from this trauma, especially when bad anxiety days hit us. 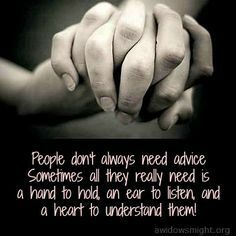 It is always so nice to be able to have someone else to be there to help distract us, talk through what is causing the anxiety, or to even help get you out of situations that they can tell are overstimulating for you to handle. Loud noises are usually what causes my brain to feel overstimulated. I was having a pretty bad day the other day, and while I was trying to force myself to help my Mom with dinner, the dog was barking at something outside, music was playing really loudly, someone was talking on the phone, and my family was shuffling around the kitchen around me. I was definitely cringing at every big sound during all of the chaos and couldn’t handle being there for much longer, when I started to notice my youngest sister notice my facial expressions, and then began to lower the volume of the music, quiet down the dog, and do anything else she possibly could to help stop all of the sounds from overstimulating my head and causing a panic attack. I was extremely grateful for that! I didn’t want to say anything and make my family feel like they had to walk on eggshells around me or keep the house silent or perfect just so that I wouldn’t ever be overstimulated. But because she understood what can happen to me with loud noises, she took it upon herself to help me out without even needing me to ask. When I was still at school, my roommates were amazing at keeping my anxiety levels low or noticing potential triggers for me before I even realized them. I never asked them to do this for me, but because they loved me and wanted to help me as much as they possibly could, they went out of their way to be there for me even when I didn’t ask them to. It especially helps when your friends and family have an open mind, trust you back, and can understand on a certain level what you are going through. My roommates and Mom especially are the best at this. Whenever something triggers me or causes anxiety at any level, they always asked questions to help them understand how my mind worked and reacted to life. My Mom is even able to help explain everything more to my Dad and other family members who don’t quite understand. You will always feel like you can relax and be your complete self when you are around these people. Find them, and I promise you, your healing process will be able to move faster than it would if you tried to tackle this trial alone. 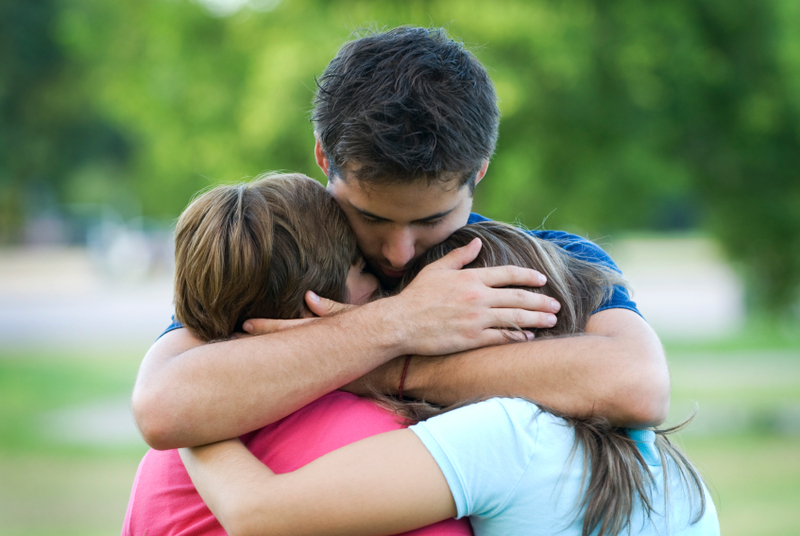 Unfortunately, you will have loved ones who will not react well. When I say this, I mean they will not react in a way that will be beneficial for you in the long run, and cause you to most likely lose your fragile trust for them for a time until you have healed a bit more. Coming from experience, these friends absolutely love you, but will accidentally say the wrong things or act in the absolute wrong way. They may say things like, “I always knew he/she was bad for you”, “I told you-you should have broken up with him/her from the beginning”, “why didn’t you stop it before it got worse?”, “I never would have gotten myself into something like that”, “why didn’t you scream no or make it stop while he/she was doing that to you”, “I thought you were more of a fighter than that”, “well, I would have done…”, “I would have said…”, or, “I thought you would’ve known better.” Whenever I received any of those responses, I completely blamed myself for everything that happened. I had so much guilt and felt more like I could not trust myself. These reactions cause these thoughts to pop into our head and will make us backpedal in our healing process. It is up to you to either do one of two things: defend yourself or just know you can’t ever come to them during the beginning part of your healing process until you are stronger enough to defend yourself. It is completely okay if you are too fragile or weak for the time being to have to pick the second option. I definitely had to do this a couple times, BUT make sure you do defend yourself when you do feel strong enough to do so! Bluntly tell them what their reaction is making your mind think of when they say things like this. This is not helpful at all. They have to understand something that they have and may never experience in their lives and you may have to explain it to them until you’re blue in the face. If they still don’t at least try and make an effort to try and understand, drop them for now. They are not healthy in the least bit during your healing process and for now, you HAVE to be kind to you and look out for yourself. Another common comment that you may get is the “I don’t understand why you literally can’t work or go to school right now. It’s not that hard.” Yeah okay… It might not be hard for them right now in their mental state, but guys, it is perfectly fine for you to admit to yourself if you are not ready for now to go back to work or school. 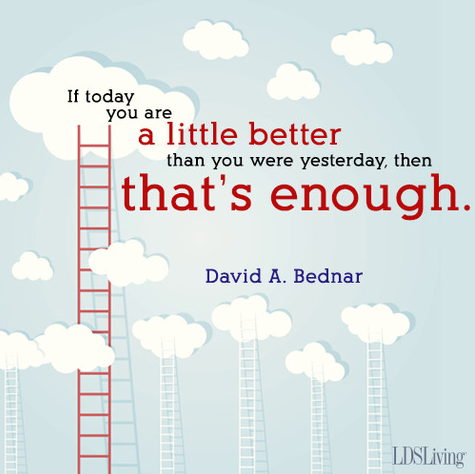 Unfortunately, you will probably hear this constantly for a little while during your healing process. I’m a couple months into my healing process, I still am not mentally ready for school or work yet, but I constantly hear, “so when are you going back to work/school? You need the money/education!” Do not let these comments force you to push yourself to do something you are not mentally ready to do. This absolutely will backpedal your healing! Patience is the #1 necessary thing you need during this healing process. Many people won’t understand, but you just have to be okay with ignoring them and letting yourself control your own life and your own timeline. Out of all of the people that I opened up to, almost 90% of them reacted very positively and are an amazing addition to my support group! It’s not easy opening up to the ones you love and tell them something that will probably break their heart because they love you so much, but in the end, I promise you will not regret it. Their support will help push you along and keep your head up during this difficult path ahead in the healing process. With their faith in you, it makes the difficult path a whole lot easier! For some, it may be difficult to find friends and family who will be there in the way that you may need them. Remember that it may be difficult for them to completely understand what you are experiencing because they most likely have never experienced anything like it. If you don’t feel the support you need from them and don’t know who else to go to, ALWAYS remember that you can come to me and the rest of us survivors. That is why we are here. To pick each other up on those bad days, and cheer each other on when we make progress during this difficult time in our lives. You are NEVER alone! Always remember that.